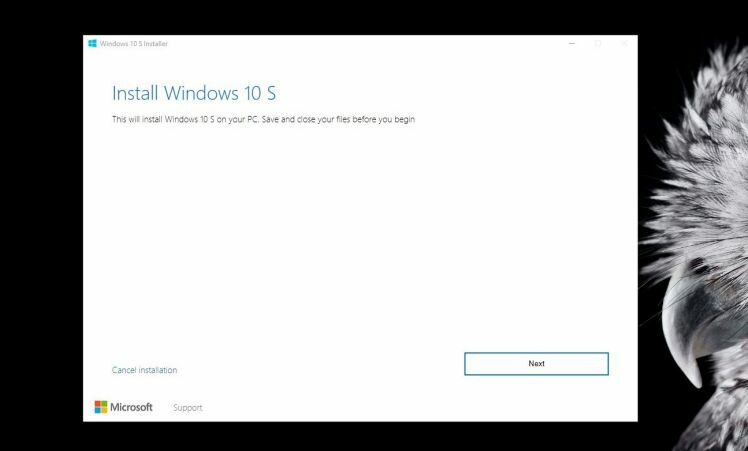 Microsoft has released a Windows 10 S installer for users. Now you can install Windows 10 S on your Windows 10 PCs for free. You can download Windows 10 S and install it on Windows 10 Pro, Education, and Enterprise editions. Unfortunately, Windows 10 Home is not supported. You can install Windows 10 S on devices running other editions of Windows 10. However, you won’t be able to activate it. Windows 10 S is a new version of Windows 10 built for Microsoft’s education customers. The new version of Windows 10 only lets you install apps from the Windows Store and non-Windows Store apps will not work. If you try Windows 10 S and decide to switch back to the previously installed edition within 10 days, you can go back to the previously installed edition using the Windows Recovery option in Settings.